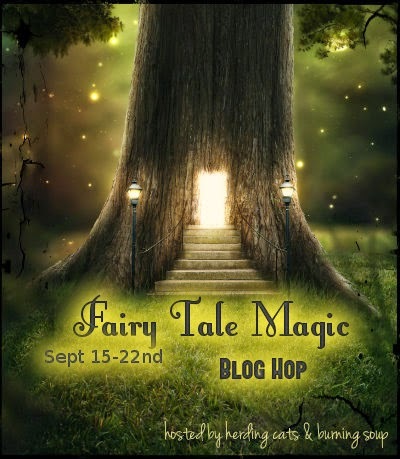 Fairy Tale Magic Blog Hop! Win $100! Love all things Fairy Tale? We're celebrating them in all their forms . . . originals, adaptations, twists and retellings, sweet, steamy, or a little bit twisted! Hop through all the blogs for giveaways at each stop! And don't forget to enter for the $100 Amazon gift card grand prize drawing too! Many thanks to Herding Cats & Burning Soup for hosting this event! I love fairy tales. People who read my dark fantasy/zombie series are often surprised to find creatures from folk lore roaming around my stories. How did faeries end up in a zombie story? In the second novel in this series, The Shadow Aspect, I'll begin exploring Russian fairy tales even further, delving into the myth of Baba Yaga. Your can read the Prologue of The Shadow Aspect here and see Baba Yaga. I have half a novel already completed on this mysterious crone from Slavic folklore. I can't wait to get that novel out to you! But have you ever head of Baba Yaga? Well, if you've read Snow White you have . . . you just didn't know it! Baba Yaga is an interesting character. She originates in Slavic myth. Baba Yaga was said to live deep in the forest in a house on chicken legs . . . probably this was really a house on stilts but chicken legs is much more fun. And when her house is depicted on chicken legs, it can do fun things: turn to face away from visitors, turn to face the sun, move! Baba Yaga is the quintessential witch in the forest. Her house is often described ad being surrounded with skulls on posts. She also has a magical herd of horses that either fly or run very fast. Baba Yaga's image probably stems from an early Slavic goddess, perhaps a mother goddess like Mokosh. She may have been involved in a right of passage ceremony for young men brave enough to journey to Baba Yaga. The most well-known story is of Vasilisa the Brave, a young woman who braves Baba Yaga and wins. My readers might remember that Vasilisa is Grandma Petrovich's name. 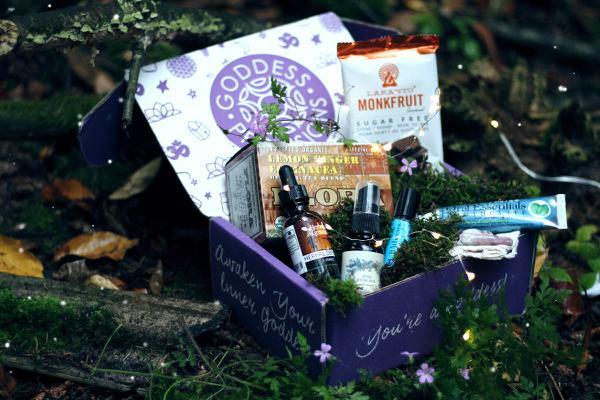 What you can win at this Fairy Tale Magic Hop? One Rafflecopter: TWO prizes: I will be drawing two winners from my Rafflecopter. You only need to enter once to be eligible to win either prize. Don't forget to enter the grand prize drawing!! Win $100! Interest in getting a first look at new works, release previews, free short stories, book extras, heads-up on sales, and other goodies? Sign up for my mailing list! I give away a free signed paperback to one subscriber with every newsletter! Only good stuff, no spam. Click here to join! 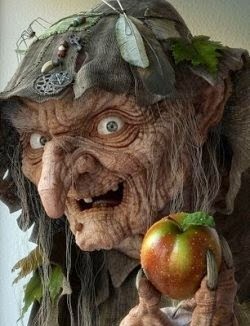 BabaYaga kind of resembles the witch from Snow White...interesting post. I like stories about witches. Usually the ones from other countries are more chilling..not sure why, maybe because everything has been done to death here, and anything new and wives ttalesywith a different twist is always cool to read. I think she is the inspiration for these early fairy tale witches. There is something really primal about these early myths that can still be scary, I totally agree! Enjoyed reading the post, certainly looks like the witch from Snow White. Really does have some very strong ties! Thanks for stopping by! I love that tote as well! Thank you for stopping by! 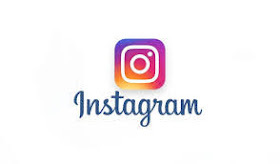 Wow, very interesting post..thx for all the cool info…looking forward to the story that comes from it…thx for sharing! Thanks for stopping by, June! I haven't work on that novel for awhile. Time to pull it out again! I want to win your ebook!!!!!!!!! Thanks for stopping by! May the odds be ever in your favor, Julia! I just finished reading Mistress of the Solstice, a great story involving Ivan the Fool from Russian folklore, and Baba Yaga. 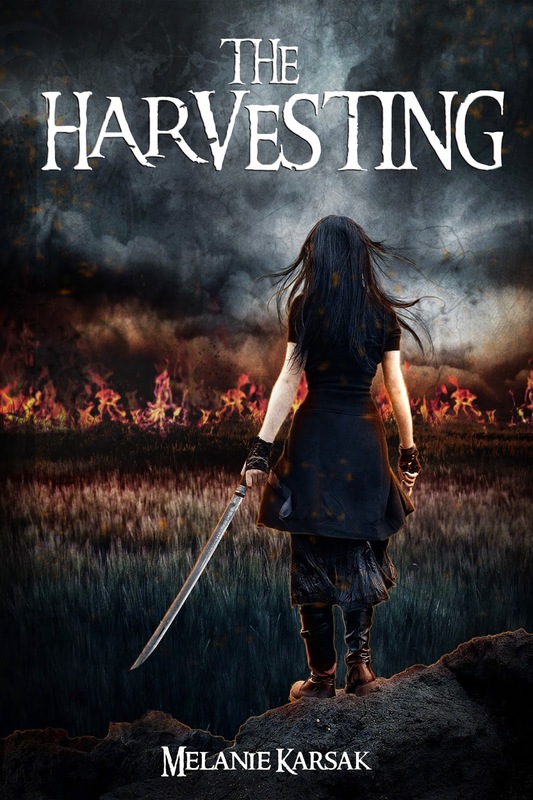 I recommend it for those who love a "fleshing out" of a basic folktale, in the style of Mercedes Lackey! 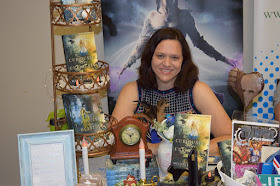 Indie Bookfest 2014 Photo Album!